Media Converter Ultimate Free Download Latest Version setup for Windows. It is full offline installer standalone version of Converter Ultimate 32 / 64 bit. 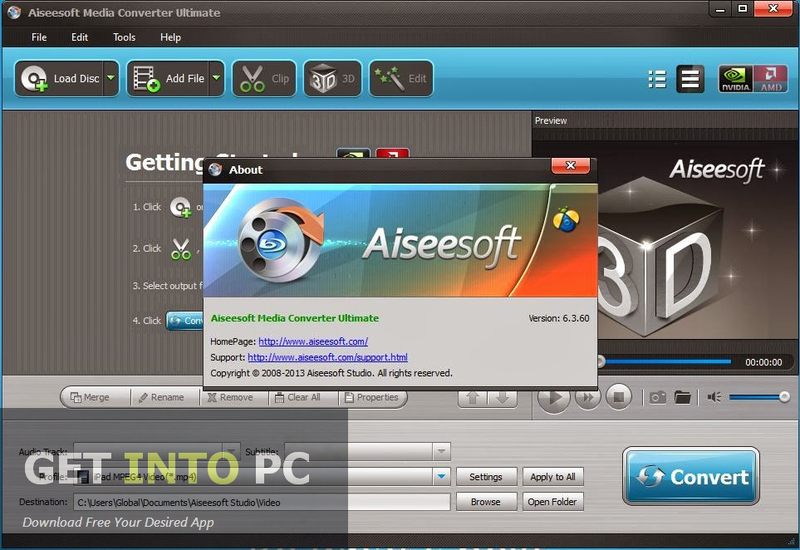 Aiseesoft Media Converter Ultimate is a tool that can be used for converting video and audio contents into different formats. 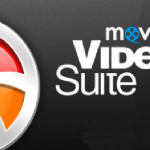 The tool is capable of converting Blu-ray/DVD discs and folders into many different formats. Large files can be processed very quickly as it supports GPU acceleration and multi threading. This tool can be used to convert audio/video content into 150+ formats. The most striking feature of this tool is its ability to convert SD to HD as well as from 2D to 3D videos. Now that’s impressive I guess. Though the tool is feature rich yet the interface is very simple and catchy. The interface is loaded only with the necessary tools that are needed for the conversion. The tool also comes with a video player that shows the preview of the video. The video player also lets you take a snapshot of any scene of your liking. If you are looking for full fledge player then I suggest you to download VLC Player. Loading of the videos that you need to convert is a very easy process. You can drag the required video to the interface and than drop it down the video will be loaded for further action. The tool also lets you convert multiple files in multiple formats at the same time. One file can also be selected multiple time and can be converted in different formats. Different video clips can also be merged into one piece. If you are looking for video converter which supports 200+ formats then I suggest you to download Freemake Video Converter or go with Any Video Converter which supports universal formats. You can also edit the video before converting it into some other formats. Aiseesoft Media Converter Ultimate provides tools for cropping the video and for adding text and watermarks. Brightness as well as contrast of the video can be adjusted according to your will. It contains only limited video editing options. But if you are looking for Full advanced video editing then there are couple of tools like Squeeze Premium, Twixtor Pro or Download Sony Vegas Pro. 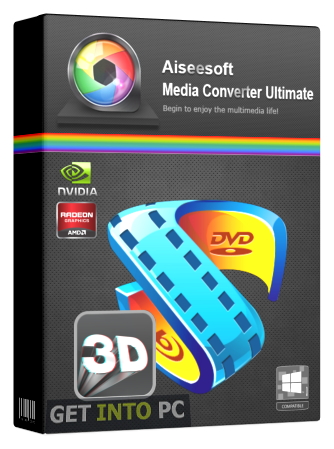 All in all Aiseesoft Media Converter Ultimate is a great tool that can not only be used for converting videos of general formats but you can also go on to convert Blu-ray and DVD files. 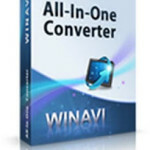 Besides this, there are couple of video editors as well like WinAVI All in one converter and ImToo Video Converter. Below are some noticeable features which you’ll experience after Media Converter Ultimate free download. 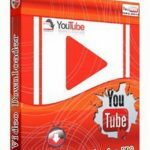 Can convert videos into 150+ formats. Can convert 2D videos into 3D videos. 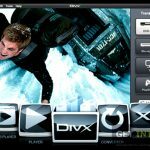 Can convert Blu-ray and DVD to any format. Can convert multiple files at the same time. Can easily load videos for conversion. Can add text and watermarks. Can adjust brightness and contrast of the video. Before you start Media Converter Ultimate free download, make sure your PC meets minimum system requirements. Processor: 800 MHz processor or higher. Click on below button to start Media Converter Ultimate Free Download. 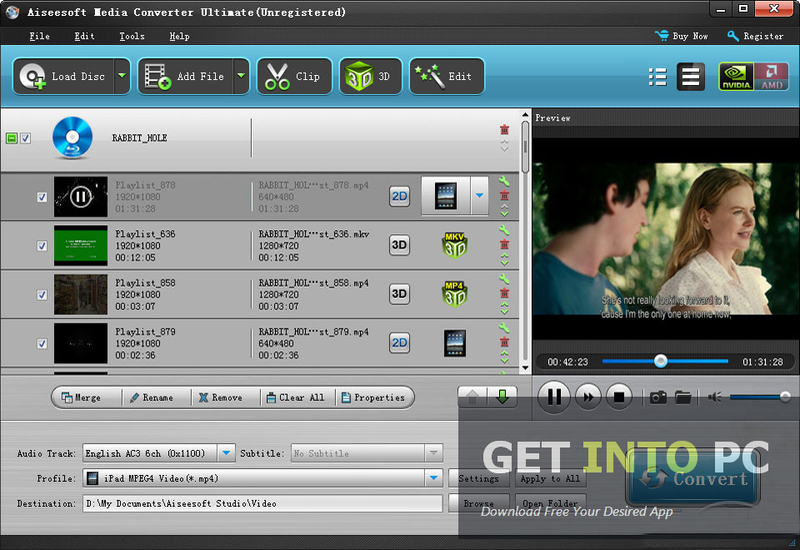 This is complete offline installer and standalone setup for Media Converter Ultimate. This would be compatible with both 32 bit and 64 bit windows.